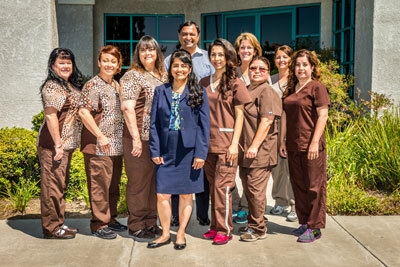 Dr. Parul Mehta always acquires and uses the latest technology in offering the best Dentistry in Temecula area. 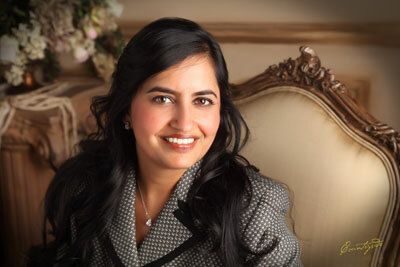 Recently she acquired Digital Impression Equipment TRIOS from 3Shape company. It is a great tool and blessing for the patients, dentist and dental staff because there is no more gooey substance in fill in patient’s mouth for the impression. 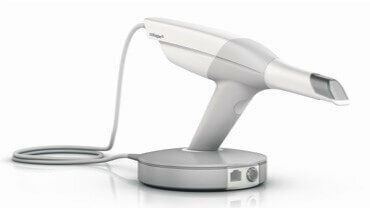 TRIOS digital impression equipment from 3 Shape Inc.
TRIOS is an in-the-mouth scanner that accurately captures a complete image of your teeth in 3D. A crown is not just a crown. It is designed to look nice, be strong, and function together with all your teeth. To help achieve this, your dentist needs to record and convey the shapes and position of your teeth. The dentist fills your mouth with a gooey substance and asks you to bite down, forming an impression of your teeth. Then you must remain still, while breathing through your nose, and wait until hardens. The impression is sent to the lab over the post or courier. The TRIOS way- Digital impression …. The dentist smoothly glides the scanner over your teeth, rapidly creating an accurate impression digitally in 3 D. The results are immediately sent to the lab. over the internet. The advantages are hard to ignore….. Your perfect new crown in 4 steps . . . .
New digital methods let us complete your treatment in the most efficient manner possible. 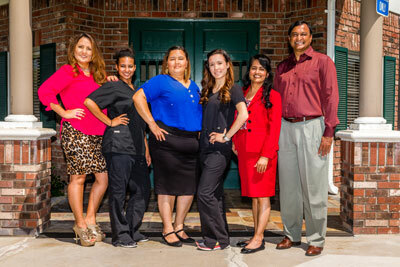 We scan your teeth in our office. 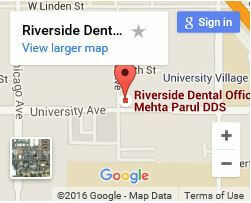 We send the 3D scan to a dental laboratory – just like an email, or use it directly in our practice’s own lab. The laboratory uses the 3 D scan to accurately design your customized crown on their computer and manufacture it right away. We seat your new perfect crown in your mouth. 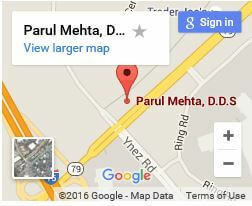 What patients say about Dr. Parul Mehta . . .